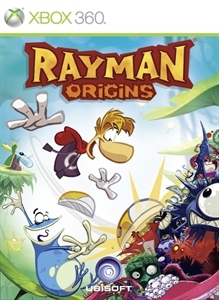 Platformers have been on a rise as of late, but none look and play as good as Rayman Origins. That's my personal opinion, of course, but once you play the game you'll know why. The demo really impressed me and the game has been amazing so far. The controls are tight, the game slowly ramps up in difficulty, and you can play with friends. Sadly, the co-op is not online, but it's still a ton of fun. 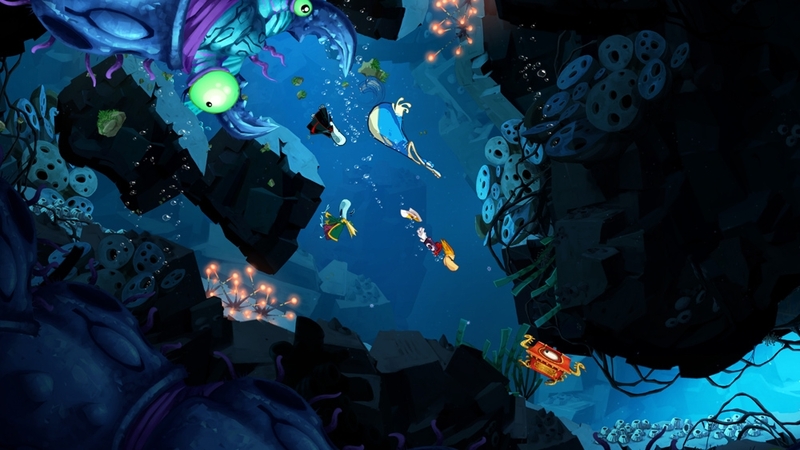 Rayman Origins is one of the best games of 2011. 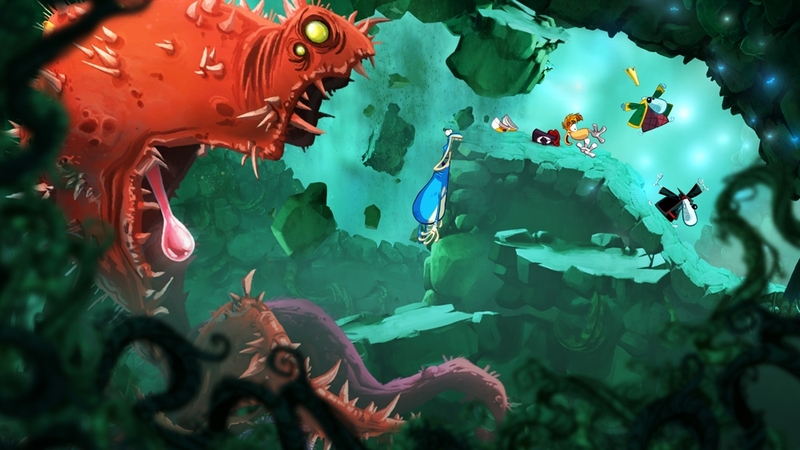 Rayman has been around since the PlayStation, and has always been pretty fun to play. 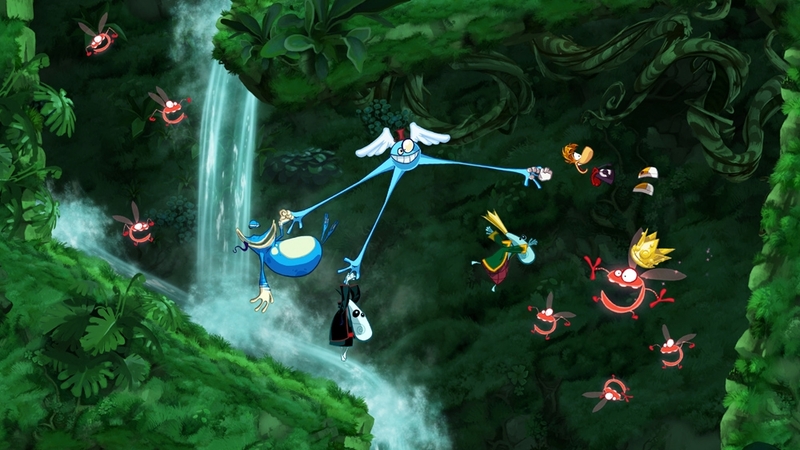 Due to technical issues, the developers had a character with missing parts and only had floating hands and feet, but the look of Rayman was unique and he became a easily identifiable character. Although Rayman is the main character you start with in Origins, you can also play as his pal Globox and an assortment of other characters. You'll have to team up and save the Glade of Dreams from the evils of the Darktoons, and save the little pink Electoons. The game breaks down into worlds, and each world has about 6 or so levels where you'll casually venture throughout the land beating up bad guys and saving electoons. Each level has about 5 Electoons to find, and are collected by completing a level, finding them in secret areas, completing a level in a certain time, or by collecting enough little yellow orbs called Lums. Each level also has Nymphs, magical ladies who are usually trapped when you find them. Upon freeing these lovely ladies, they'll grant you a new ability to use. Some start basic like sprinting or swimming, and then evolve like the ability to run up walls. In platforming classic fashion, you'll also encounter a boss at the end of each world, which usually requires the use of your newly acquired abilities. The visuals in this game are extremely well done. Pictures don't really do it justice. In motion, this game is on par with any good animated film, and the characters ooze charm as they run about the area. The music in this game is great too. It's hard to describe as it combines many types of pieces together but they all work in unison to provide a playful soundtrack, and one that is sure to attract kids to the game. 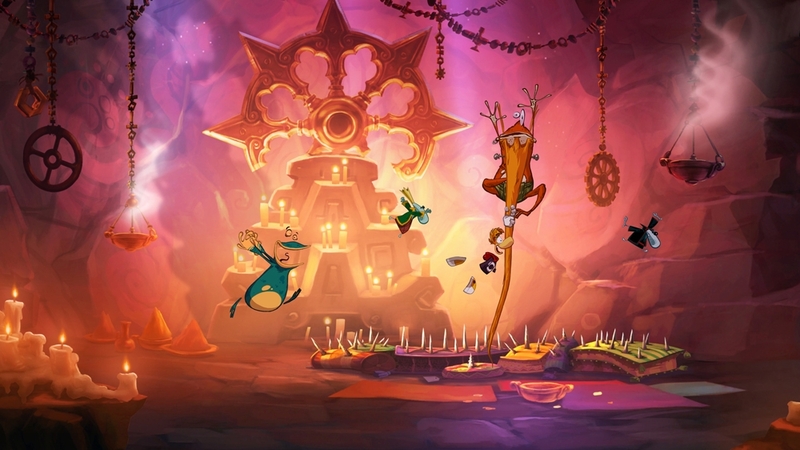 It may seem like a game for children, but Rayman Origins does became pretty difficult at certain points. As you progress from world to world, the required Electoons to continue increases, making you repeat levels as you try to perfect your runs and collect every thing possible to advance. Frustrating as it may be sometimes, this is still a game worth checking out. If you're still unsure about this game, download the demo or watch a trailer to see just how good the game looks in 2D HD. As good as it looks though, it plays even better. Everyone in the family will enjoy this game.